Caught On Doorbell Cam! Look What's Outside Your Door! If You've Got a Wedding Coming Up You'd Better Read This First! 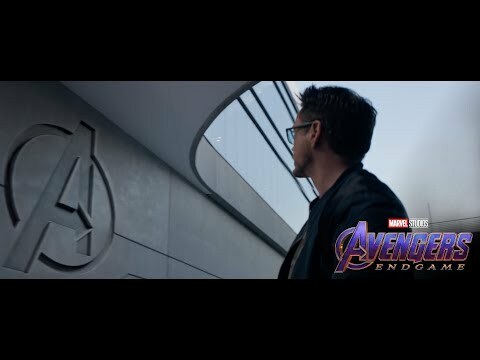 What You Need To Know About Avengers: Endgame! Here's How YOU Can Sing With Carrie Onstage!! What Full House Co-Star Bob Saget Said About Lori Loughlin! Watch the Easter Bunny Throw Punches in a Street Brawl! WATCH! Runaway Cow Tackles Man! Guess What This Poster Looks Like Now? Did Blake Griffin Really Say That To The Refs?? What Happens When A Child Calls 911 For A Happy Meal!